►　To enhance technology of generics pharmaceutical industry. ►　To provide legal advice of generics and intellectual property rights. ​►　To promote the value and development of generics pharmaceutical industry. ►　To assist the industries to improve their facilities to meet the standard of PIC/S GMP. ►　To provide global generics industry status and trends. ►　To be a good connection between local generic industry and global society. 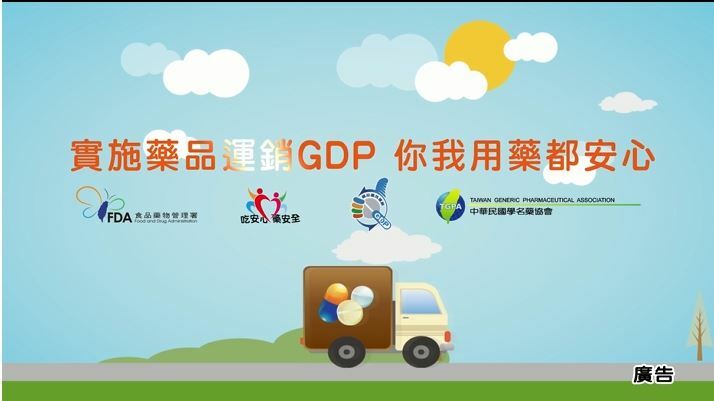 ►　To enhance dialogue and cooperation among the generic pharmaceutical industry, authorities, and academics in Taiwan.